It is an annual dilemma how humans can beat the heat seeing how the temperatures seem to go up higher and higher as the years go by. 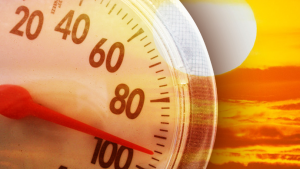 The public comes up with all sorts of tips and tricks to overcome the heat and survive the next couple of months when the sun is shining in all its glory. It’s the time of the year when homes are buzzing from the sound of air conditioners working 24/7 to keep everyone the household cool and comfy all day long. 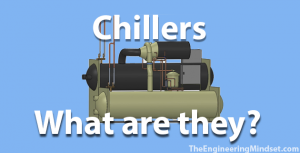 Is your HVAC system not operating optimally? Some issues are obvious and noticeable while some are subtle and require thorough examination to determine the issue. If you know what you are looking for, it simply means that you will have an easier way of identifying potential and developing problems as early as possible before they become too much handle. Invisible electromagnetic infrared waves provide us with the warmth that we really need. 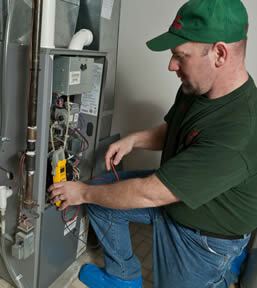 Compared to other heating methods, for instance, electric pumps, are excellent for heating up any space. Anything close, especially those that are in the direct pathways of the infrared beams can immediately feel its warmth. Once it warms up, heat is emanated from different objects that are close. Hence, it uses up less energy and is exceptionally productive too.